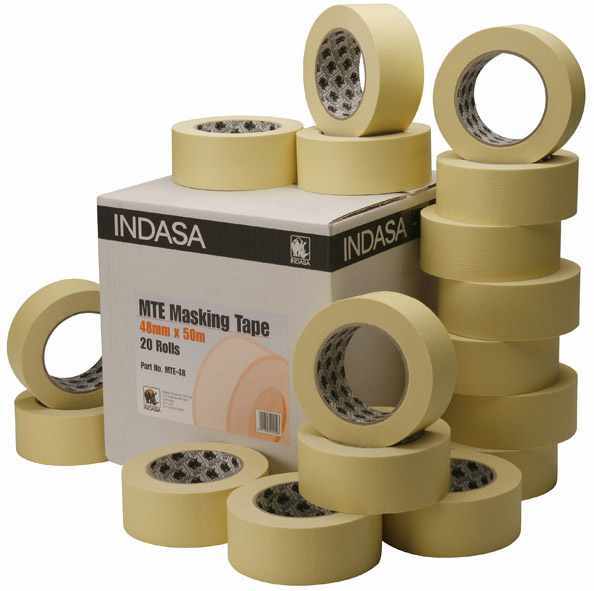 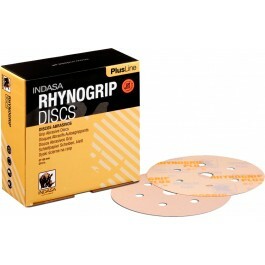 Indasa MTE High Performance Masking Tape. 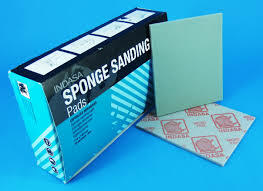 Available in 24/36/48 or 72mm sizes. 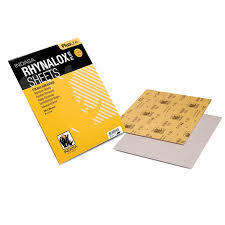 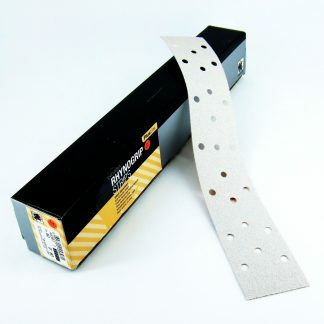 Easy to apply and remove – no adhesive transfer.